WELCOME TO AWARD WINNING BENTONS! 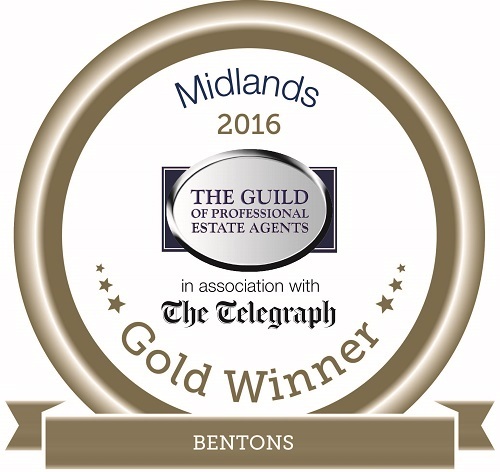 Established nearly 40 years ago by Alastair Benton FRICS FAAV, Bentons has grown from a small family firm based in Melton Mowbray to become one of the East Midlands foremost property companies, handling properties across Leicestershire, Nottinghamshire, Derbyshire, Rutland and Lincolnshire. We are proud to be fully independent, enabling us to offer you the very highest quality of tailored marketing and service for your property. Bentons have a team of over 30 dedicated professionals, all passionate about providing excellent and personal customer service. We have the knowledge and expertise, covering the whole of the market from your initial step onto the property ladder, to exclusive homes and Country Estates. We are one of only a few multi-disciplined agents providing a diverse range of services including Residential Sales, Residential Lettings and Management, Agriculture and Auctions, Commercial and Professional Surveys and Valuations. Alongside our range of listed services, we work closely with local leading Solicitors and financial service providers. Thinking of a move this New Year? Contact our office today for free, no obligation advice.